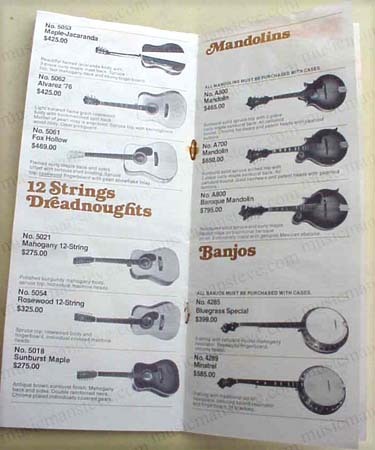 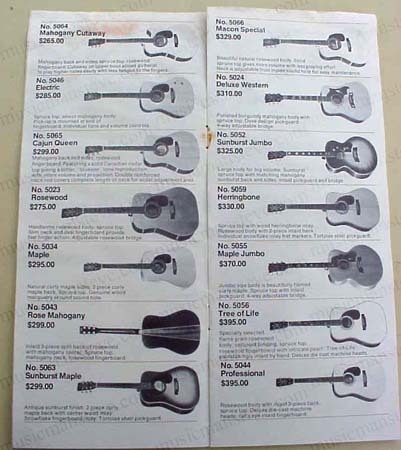 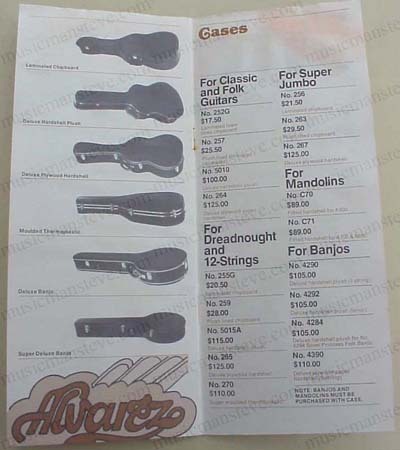 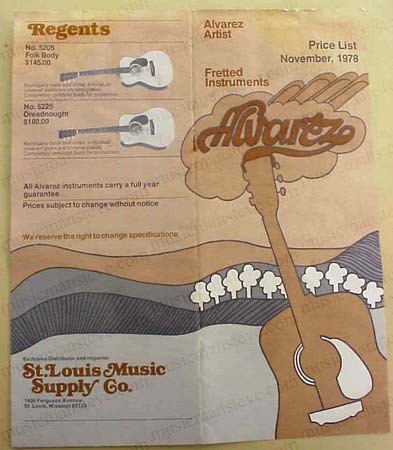 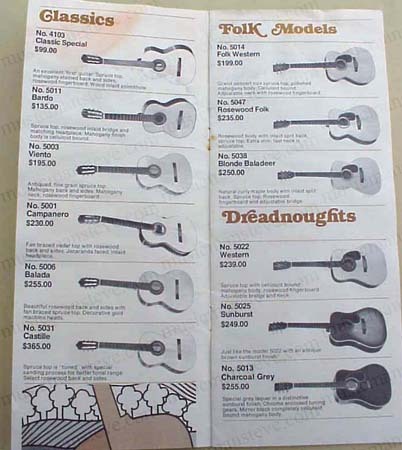 Offering the 12 page pricelist showing guitars, banjos & mandolins offered by St. Louis Music Supply Co. at this time.. Includes photos of each instrument along with a brief description and prices for...Models No. 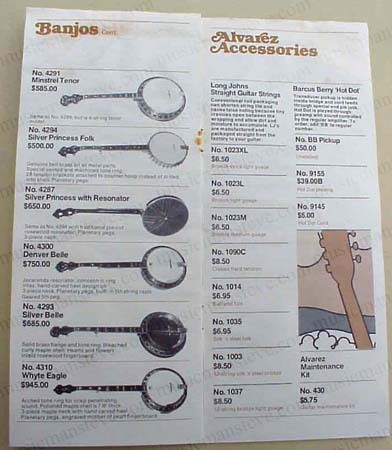 4103, 5011, 5003, 5001, 5006, 5031, 5014, 5047, 5038, 5022, 5025, 5013, 5064, 5046, 5065, 5023, 5034, 5043, 5063, 5066, 5024, 5052, 5059, 5055, 5056, 5044, 5053, 5062, 5061, 5021, 5054, 5018, Mandolins model A500, A700, A800, Banjos models 4285, 4289, 4291, 4294, 4287, 4300, 4300, 4293, 4310 as well as cases, strings and Regent models 5205 and 5225. 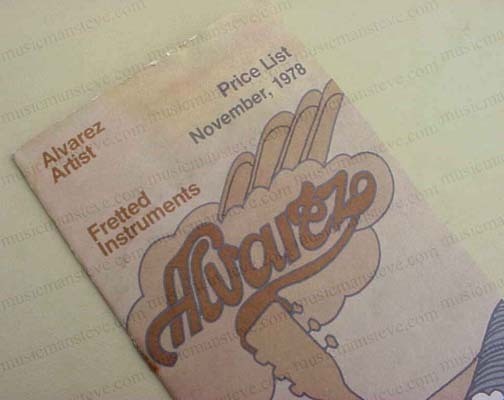 Pricelist is complete with some evidence of prior exposure to moisture.